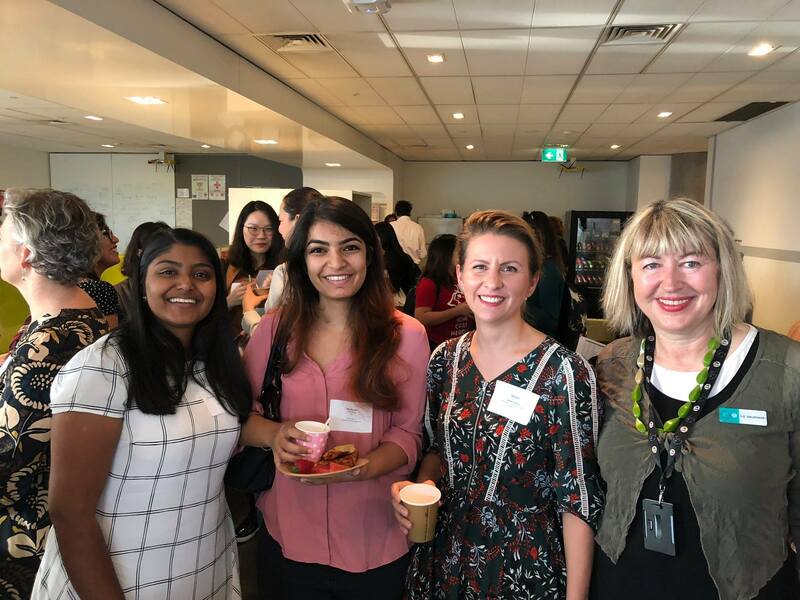 It was a super sunny start when 80 students and mentors shone and rose to meet each other at Ribit’s IWD breakfast today. We’re grateful that you came and hope you enjoyed yourself! Well done to the 39 students who we saw plunge in with gusto, we hope that you enjoy the benefits of the connections you made in your future endeavours. Special thanks to all 28 mentors for giving your time so generously. We realise what an extra effort a few hours in the morning can mean to your schedules and your efforts are greatly appreciated.